SPRINGFIELD, MA — American Hockey League President and CEO David Andrews announced today that the Utica Comets have been selected as hosts of the 2018 AHL All-Star Classic presented by Turning Stone Resort Casino on Jan. 28-29, 2018. The 2018 AHL All-Star Classic presented by Turning Stone Resort Casino will include the AHL All-Star Skills Competition on Sunday, January 28, followed by the AHL Hall of Fame Induction and Awards Ceremony on Monday, January 29 and the 2018 AHL All-Star Challenge that evening. 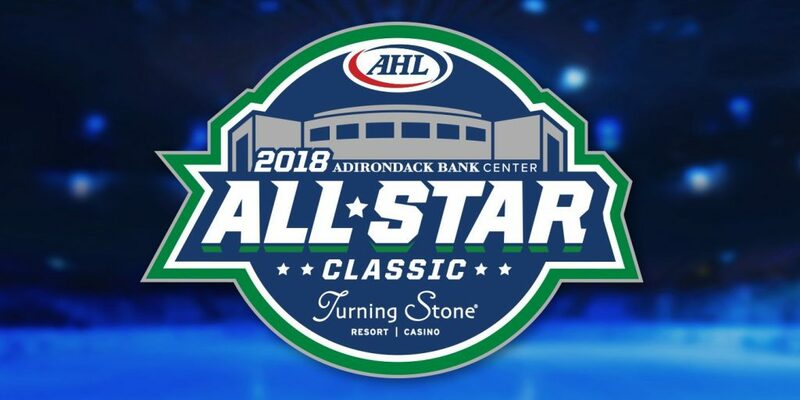 The Skills Competition and the All-Star Challenge will take place at the newly renovated Adirondack Bank Center at the Utica Memorial Auditorium in downtown Utica; all other events during the All-Star Classic will take place at Turning Stone Resort Casino in nearby Verona, N.Y. 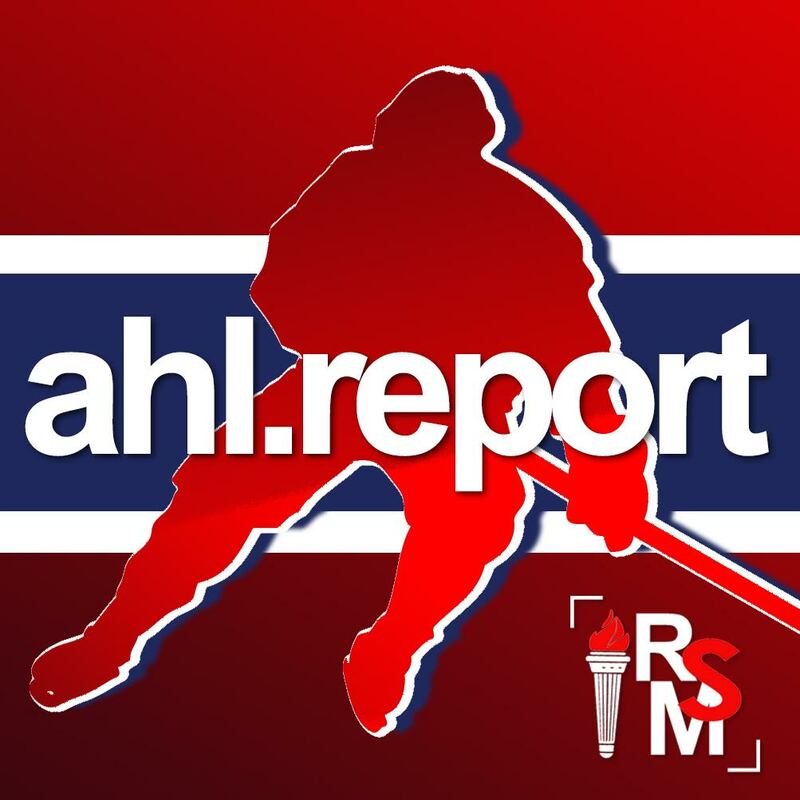 The 2018 AHL All-Star Skills Competition will pit the All-Stars from the Eastern Conference against those from the Western Conference in seven skills events, including hardest shot, fastest skater and accuracy shooting. In the 2018 AHL All-Star Challenge, the league’s all-stars will be divided into four teams, representing each of the league’s divisions (Atlantic, North, Central, Pacific), and the teams will participate in a round-robin 3-on-3 tournament featuring six games of 10 minutes each. The two teams with the best records at the end of the round-robin will face off for the championship in a final six-minute game. Tickets for the 2018 AHL All-Star Classic presented by Turning Stone Resort Casino are priced at $39, $49, $69, $89 and $99, and include admission to both the Skills Competition on Jan. 28 and the All-Star Challenge on Jan. 29. Utica Comets season-ticket holders will have an opportunity to reserve their seats beginning Oct. 23; remaining tickets will go on sale to the public on Nov. 4 at 10 a.m. ET (in person) and noon ET (online). Details and ticket information for other social events to take place during the All-Star Classic, including the AHL Hall of Fame Induction and Awards Ceremony, will be announced at a later date.